With a little boy on his deathbed, his daddy hears that Jesus is traveling nearby and jumps on a horse riding as fast as he can, hoping for a miracle. Frantic, the father begs Jesus to heal his son. Jesus promises that the boy will be healed, and in faith the father heads home to see his boy healed. 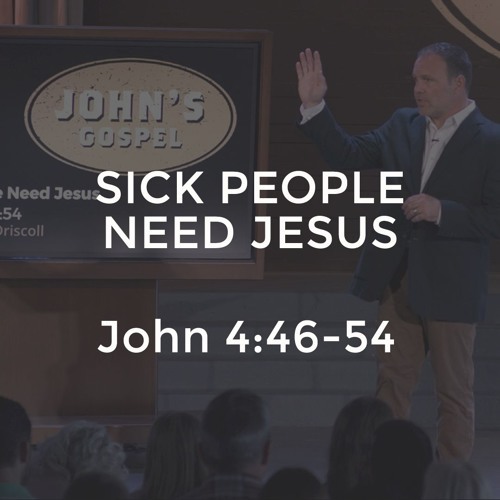 This is Jesus’ first healing miracle in John’s gospel and in this sermon Pastor Mark answers the most common questions about healing.